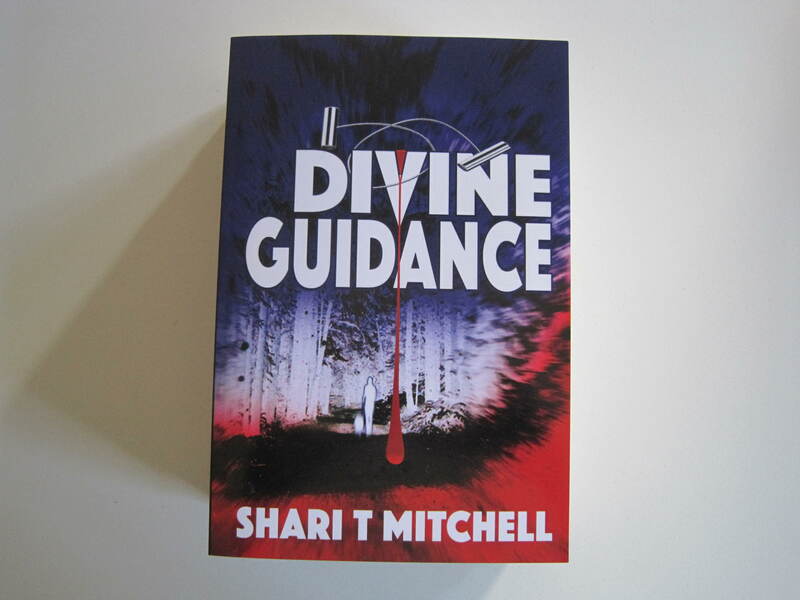 Mystery novel, Divine Guidance has just been released in paperback and is available on Amazon (http://amzn.to/1I3PJFE). 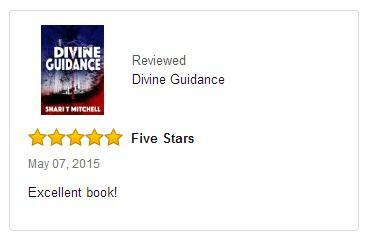 Divine Guidance can purchased via the Amazon network and will be available in leading retailers and bookstores in the coming weeks. You can also have your favourite bookstore order a copy for you. 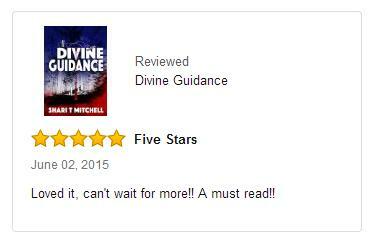 The Kindle version of Divine Guidance has enjoyed 5-star reviews since launching late last year. 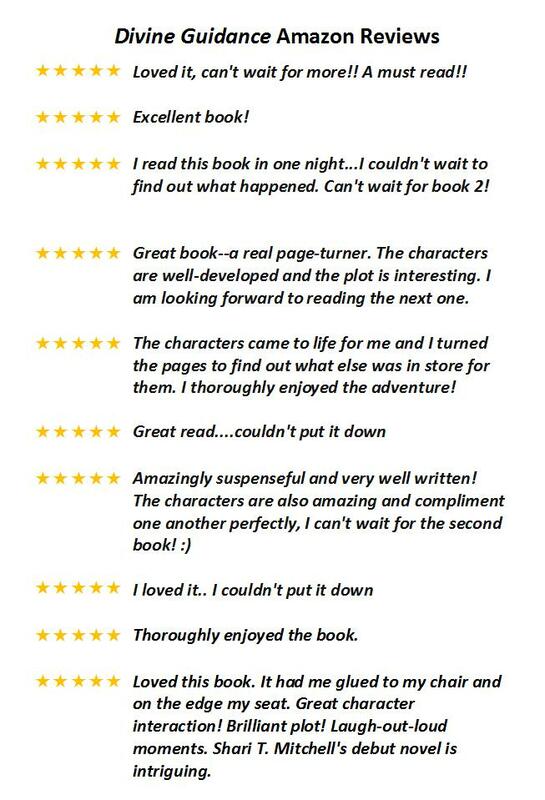 See the reviews below. 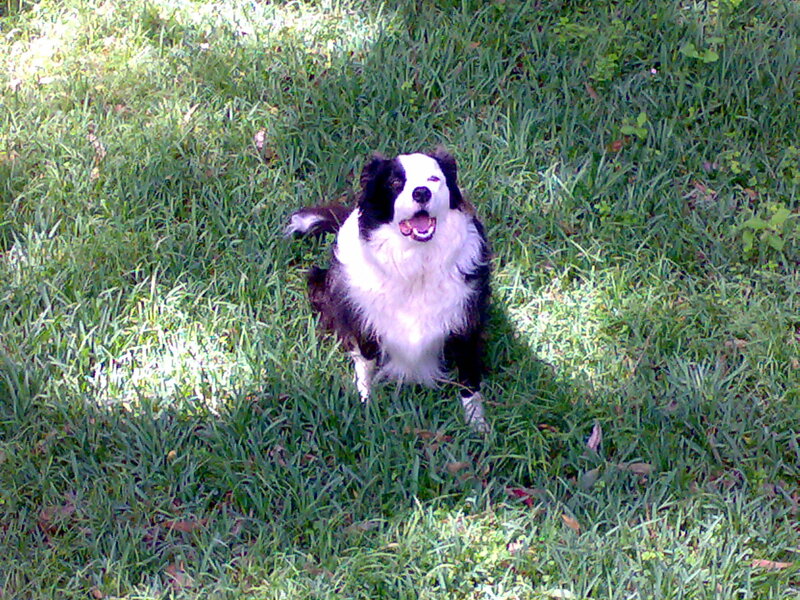 Please also visit the Divine Guidance page on this website to view other reader’s comments. 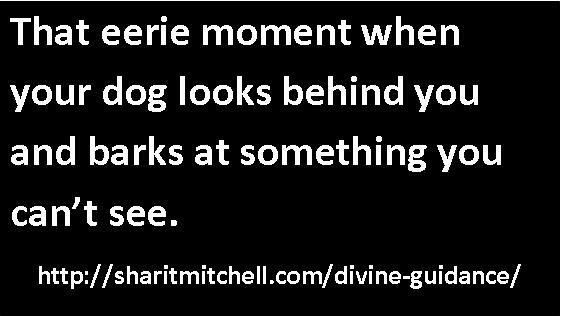 Kindle Countdown Deal Special Offer — Divine Guidance for Kindle will be featured in Amazon Kindle Countdown Deals for $2.99 today and tomorrow. Go get it! Kindle Countdown Deal Special Offer — Divine Guidance for Kindle will be featured in Amazon Kindle Countdown Deals for $1.99 until 10:00 pm (EDST) today! Get it now!